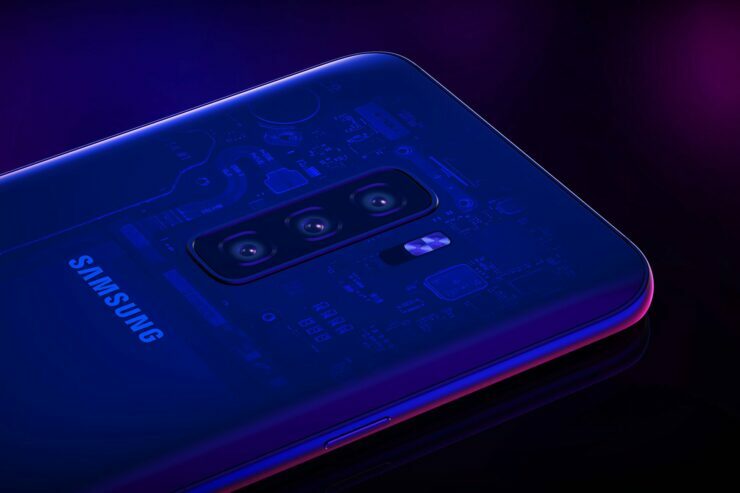 Samsung’s Galaxy S10 lineup has featured regularly in reports, rumors and leaks over these past two weeks. The Korean tech giant didn’t perform too well with the S9 lineup, and as a result, Samsung and its executives are feeling the heat. 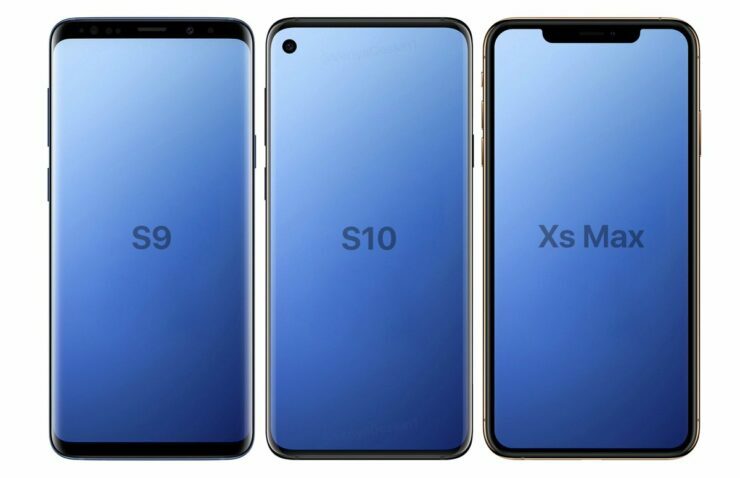 To counter that, as suggested by recent reports, Samsung will launch S10 smartphones vastly different from their predecessors. So, if you missed out on our coverage this week, or want to refresh your memory, head over below for the top five Samsung Galaxy S10 leaks and reports. 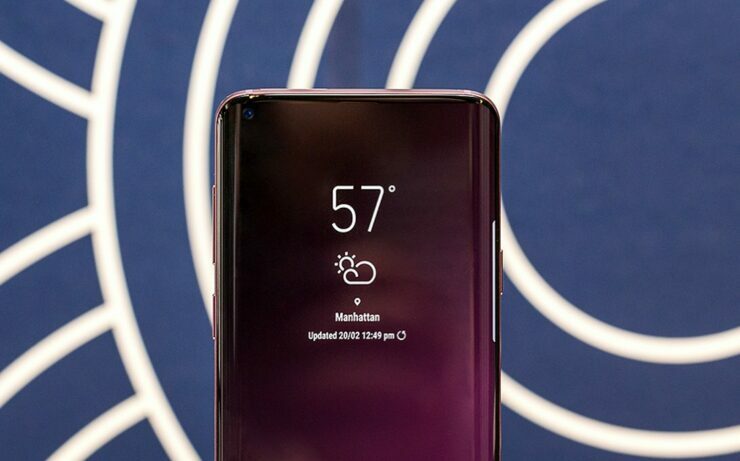 A big report that surfaced earlier this week relates to what might be the upcoming Galaxy S10 smartphones’ biggest feature. According to a report by The Elec, Samsung will use brand new HIAA (Hall In Active Area) display panels for the S10 lineup. 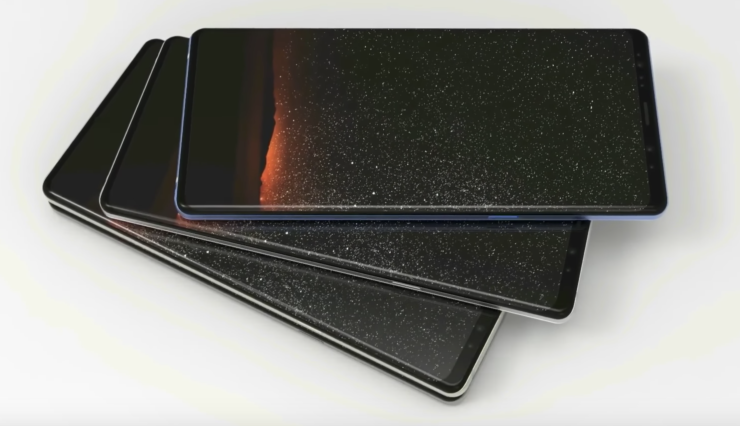 These displays will relocate the smartphone’s front camera and infrared sensor to the top left. Samsung will drill the holes with a Diode Pumped Solid State laser. This technology is a first of a kind, and the company is yet to achieve full comfort with it. 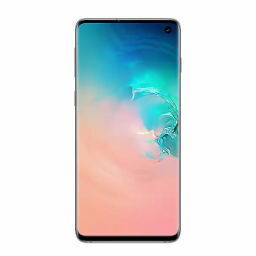 One Samsung Galaxy S smartphone common on the rumor mill these days is the ‘Galaxy S10 Lite’. This is an entry-level smartphone for Samsung’s high-end Galaxy S lineup. While on the surface the S10 Lite appears to resemble Apple’s iPhone XR philosophy, Samsung’s smartphone will be stripped down of all heavy duty features expected to make for the gadget’s larger compatriots. An Infinity-O display without sloping edges. Either a Snapdragon 845 or a Snapdragon 8150. A Side mounted fingerprint sensor and a price tag in between $650-$750. As an added note, we believe that Samsung will equip the smartphone with Qualcomm’s Snapdragon 8150. This is because an Infinity-O display isn’t enough to merit the gadget an ‘S10 classification’. As if reports of three Galaxy S10 smartphones launching next year weren’t enough, the Wall Street Journal reported earlier this week that Samsung will launch a fourth device. 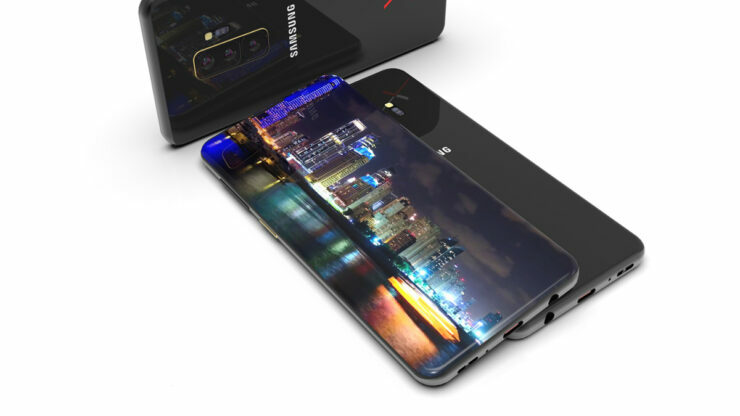 This smartphone will have four rear cameras, and it will feature 5G connectivity. It will also have a display larger than 6.4″, larger than the Note 9’s. This last bit of information has us scratching our heads, as providing users with such a gadget will make the Note lineup redundant, unless Samsung intends to differentiate the Note and S gadgets on the basis of productivity. Samsung’s disappointing S9 performance and an increase in costs will force the Korean tech giant to change its operational strategy. Samsung uses Near Field Communication, Magnetic Secure Transmission and Wireless Power Consortium antennas for its flagship mobile gadgets. For the Galaxy S10 lineup, the company will source the antennas from Chinese manufacturers. In addition to the aforementioned reasons, a quality improvement demonstrated by said companies is a strong motivator behind Samsung’s decision. Korean manufacturer Amotek is believed to take a strong hit from this decision. Samsung’s mobile head DJ Koh was recently criticized by the company’s heir apparent Lee Jae-Yong after the latter found his company’s smartphones inadequate when compared to other gadgets. Now, it’s reported that with the Galaxy S10 lineup, Samsung will launch gadgets with a ceramic back, borrowing a leaf from Xiaomi’s book. It’s a good move that will help the smartphones’ stand out from their primary competitors, namely Apple’s iPhone lineup. Thoughts? Let us know what you think in the comments section below and stay tuned. We’ll. keep you updated on the latest.